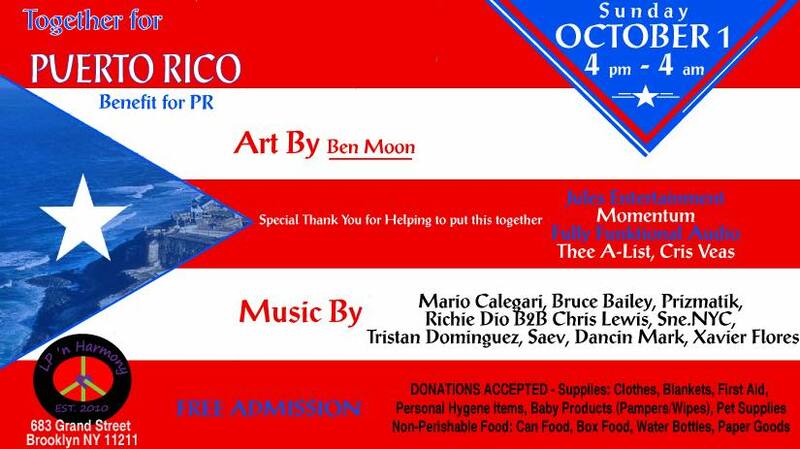 Join Us This Sunday October 1st as We Dance together for Puerto Rico. Coming up this Wednesday, September 27th, Boogie Nights is back at 311 Church for a proper celebration of life and Wednesdays! Join resident Tristan Dominguez and special guests Weston Butler and Max Sprauer, throwing down sets of house-tastic goodness late into the night. 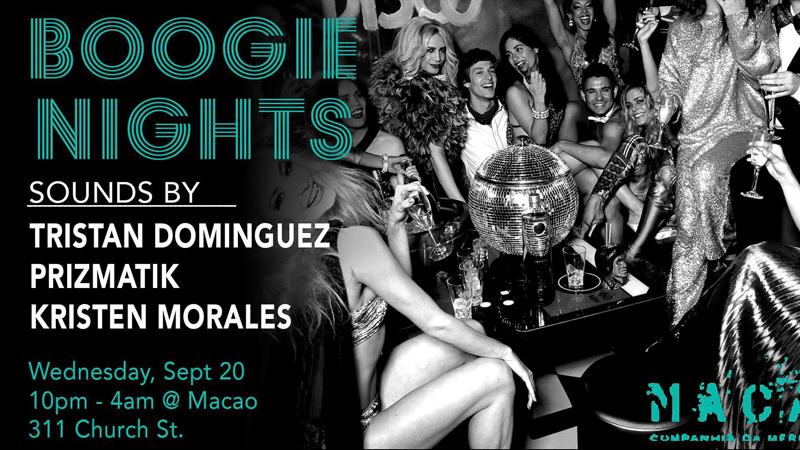 Another Wednesday, another edition of Boogie Nights! Very excited to host special guests Prizmatik and Kristen Morales this week in addition to resident Tristan Dominguez. 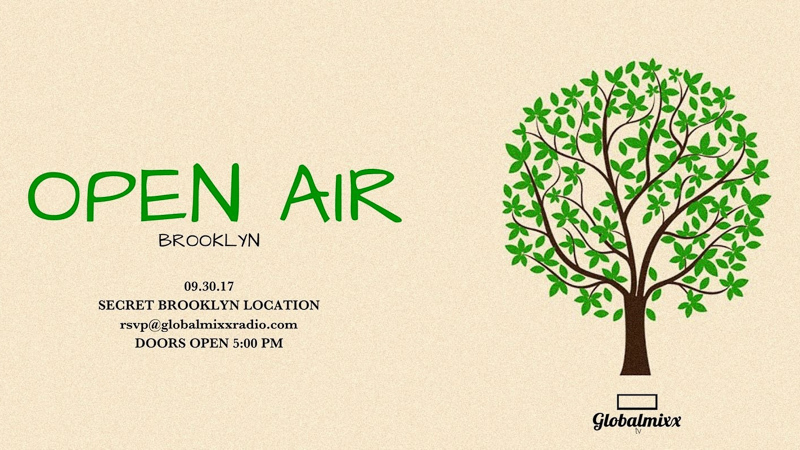 Going to be great tunes, great vibes, all night! 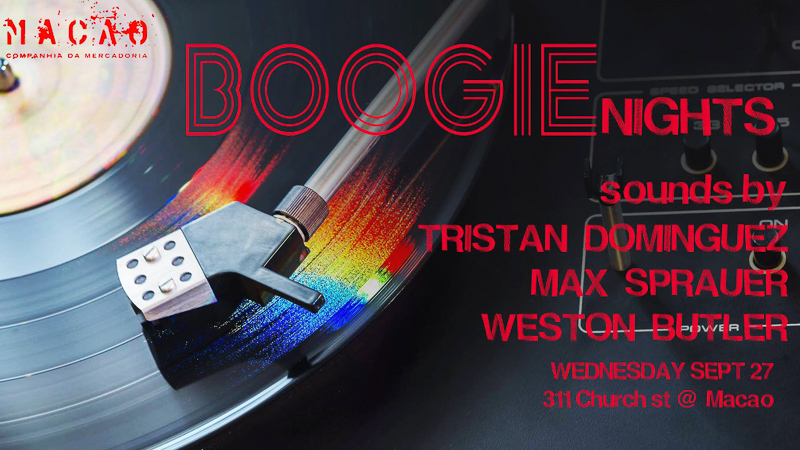 Boogie Nights is back in the den at 311 Church this Wednesday and every Wednesday after, bringing you a classy vibe and lively tunes all night long. 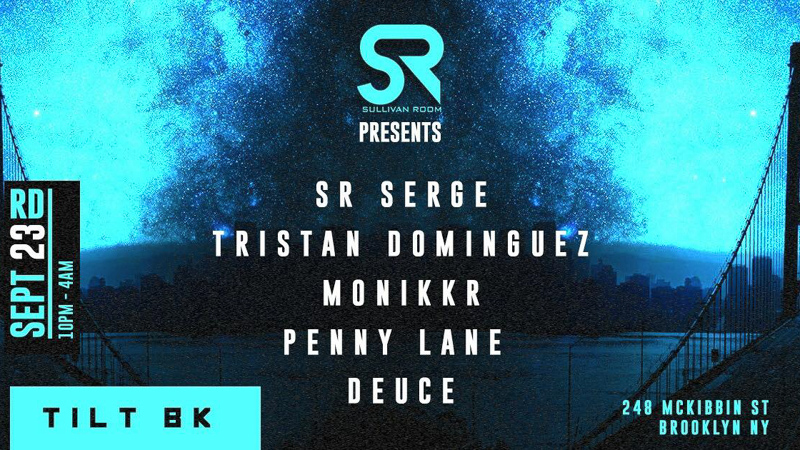 Sullivan Room brings it's brand of great tunes and great vibes to TIlt BK on Saturday, September 23rd, with the musical stylings of SR Serge, Tristan Dominguez, Monikkr, Penny Lane, Deuce. Sullivan Room continues its 16 year anniversary celebration downstairs at the esteemed Black Flamingo! Following the sunset cruise, The Scumfrog takes the reins of Black Flamingo's Rane MP2015 rotary mixer to carry the good vibes into the wee hours. 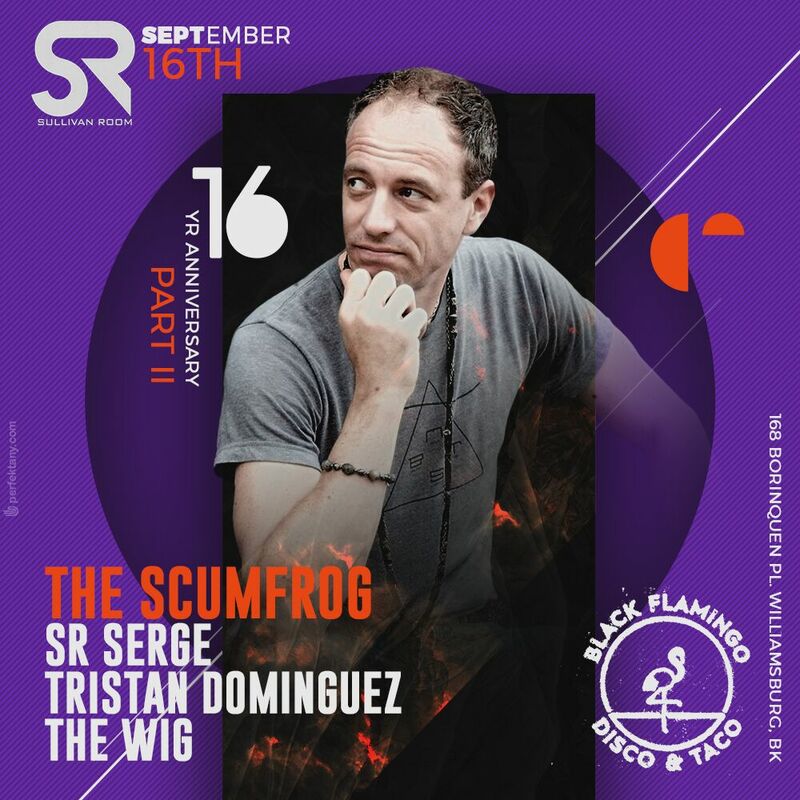 He'll be joined with vibe support by the resonant sounds of Black Flamingo resident The WIG and Sullivan Room residents SR Serge and Tristan Dominguez.